Professor of Christian Ethics at Midwestern Seminary where he has served since 2001. He earned his undergraduate degree from Kennesaw State College and his Master of Divinity and Doctor of Philosophy from Southeastern Baptist Theological Seminary. Since coming to MBTS, Dr. Branch has served in a variety of roles including vice president of student development (2001-2008). 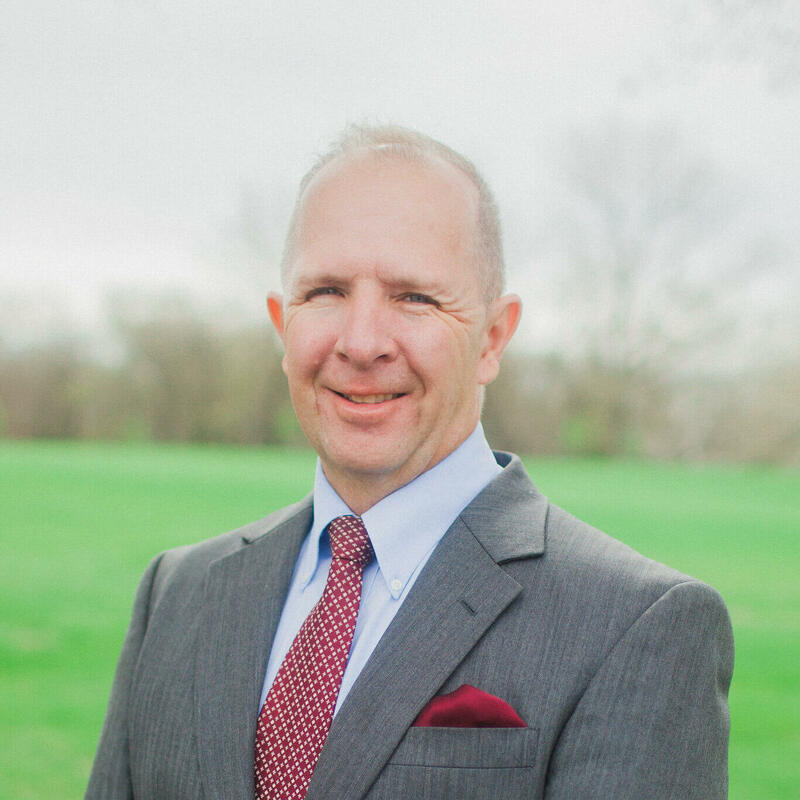 He currently serves as a Research Fellow in Christian Ethics for the Ethics and Religious Liberty Commission of the Southern Baptist Convention, is a regular presenter at the Evangelical Theological Society, and frequent contributor to Baptist Press and the Missouri Baptist Pathway. In addition, he served as a chaplain in the United States Army Reserves from 2009 to 2013 and served a tour in the Middle East from 2011 to 2012. He preaches frequently and has served as interim pastor for churches in Kansas and Missouri. Dr. Branch and his wife, Lisa, have two daughters.